The F-Series Super Duty models are the hard-hauling brutes in Fords full-size pickup line  the ones designed for heavy-duty towing and cargo-carrying. Based on the regular, light-duty F-150 series, the Super Duty has different styling, roomier interiors, and stronger chassis and engines. For 2002, Super Duty trucks with the 5.4- or 6.8-liter gasoline engine get an upgrade from a five-speed-manual to a six-speed-manual transmission. Ford says that automatic transmissions with the Triton gas engines have an improved shift feel. Single-beam, jewel-effect headlights have replaced the aero-style headlights on XLT and Lariat editions. A six-way power passenger seat is now standard in the Lariat Crew Cab. New map pockets with integrated cupholders are installed in the rear doors of SuperCab models, and all Super Duty trucks now have a passenger-side front grab handle. All models with automatic transmissions have a new transmission-temperature gauge. 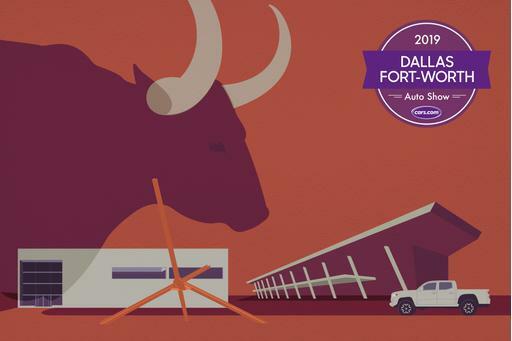 All Super Duty models have a gross vehicle weight rating (GVWR)  the maximum allowable weight of a vehicle, its occupants and its cargo  of more than 8,500 pounds. For that reason, they are exempt from the federal safety requirements that lighter-duty trucks and cars must meet. Ford claims that its heavy-duty models outsell similar models from Chevrolet and Dodge combined. The styling differences between Fords light-duty F-150 and the Super Duty models are most evident up front, where a massive grille dominates the Super Dutys nose. Super Duty pickups come in the following forms: regular cab; four-door SuperCab, with two conventional front doors and two smaller rear-opening back doors; or four-door Crew Cab, with conventional front-hinged doors. 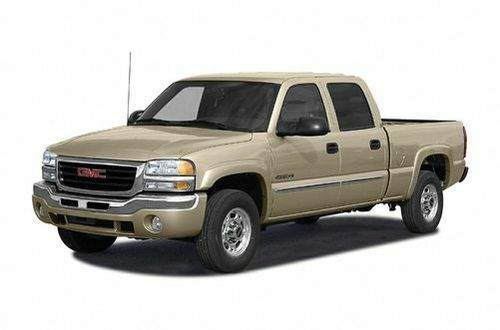 Wheelbases range from 137 inches on regular-cab models to 172.4 inches on the Crew Cab dualie. 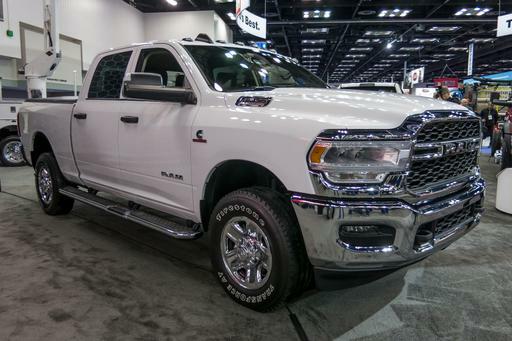 Regular-cab pickups have an 8-foot cargo bed and measure 226.6 inches long overall, while the SuperCab models are equipped with either a 6.5- , 6.75- or 8-foot bed and have an overall length of 231.4 or 247.6 inches. 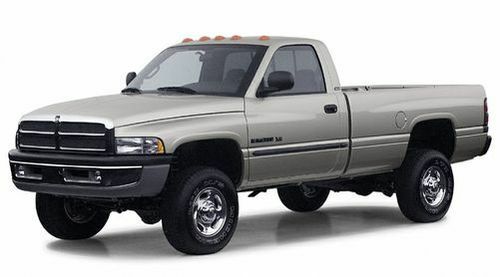 The 6.75- or 8-foot bed can be installed on the four-door Crew Cab, which measures 245.8 or 262 inches long. The GVWRs range from 8,800 pounds for the three-quarter-ton F-250 model to 11,200 pounds for the F-350 dualie. Payloads start at 2,390 pounds and reach as high as 5,455 pounds. With a diesel engine, a Super Duty truck can tow as much as 12,500 pounds. Regular-cab models seat two or three occupants. Cloth upholstery, leather captains chairs and a power drivers seat are available for buyers who appreciate extra comforts. The split, front bench seat includes a folding center armrest that has enough space inside to stow a laptop computer. A folding, three-place rear bench seat is available on SuperCab and Crew Cab models. According to Ford, the seats in the regular-cab or Crew Cab XLT and Lariat models have increased bolster height and shoulder width for 2002. Super Duty models may be equipped with one of three engines. 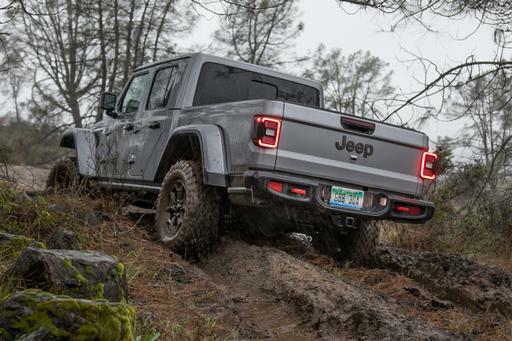 The standard 5.4-liter Triton V-8 produces 260 horsepower and 350 pounds-feet of torque; this is the largest engine available for light-duty F-150 pickups. For additional strength, the 6.8-liter V-10 generates 310 hp and 425 pounds-feet of torque. Buyers who need the highest level of power may choose the Power Stroke 7.3-liter, turbo-diesel V-8, which yields either 250 hp and 505 pounds-feet of torque with an automatic transmission or 275 hp and 520 pounds-feet of torque with a manual gearbox. All models can be equipped with a six-speed-manual transmission or an optional four-speed automatic. Super Duty pickups are available with two-wheel or four-wheel drive and come equipped with an airbag restraint system for front occupants. 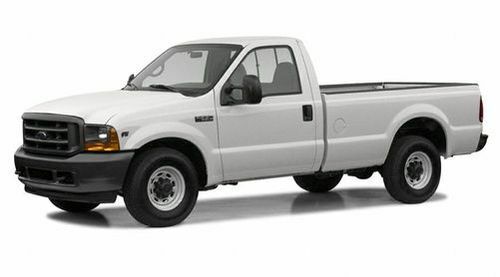 The 2002 Ford F-250 has not been tested. Like what you see? 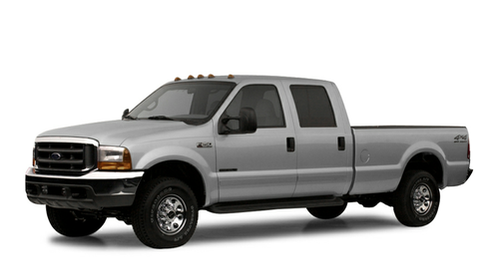 Find the best deal on a Ford F-250 today.